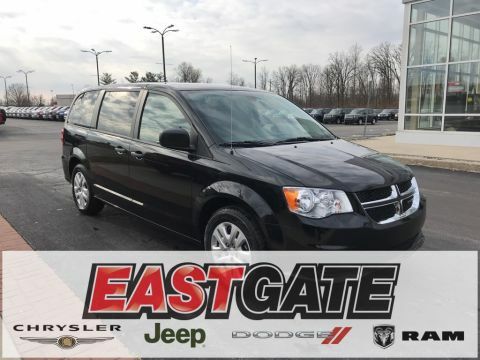 For the past several years, the Dodge Grand Caravan has been considered the quintessential family car, and the 2019 model is no exception. Known for safety and reliability, the new lineup of Grand Caravans also pack in plenty of horsepower for towing or whatever else life throws your way. 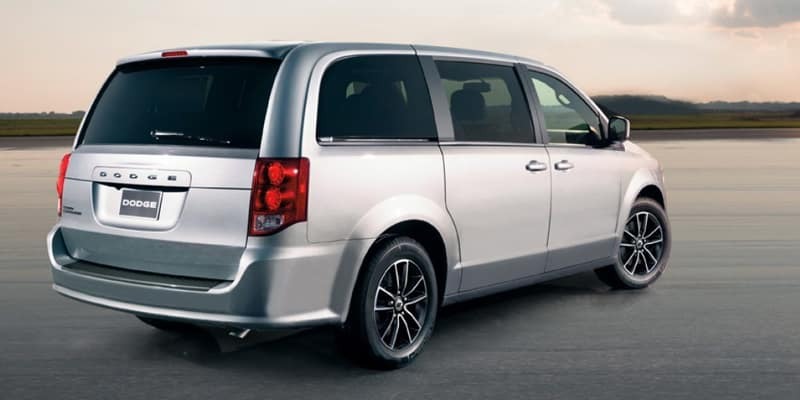 The 2019 Dodge Grand Caravan comes in three models: the SE, the SE Plus, and the SXT. Each model comes in your choice of six colors: black onyx, granite, billet (silver), indigo blue, octane red, and white knuckle. 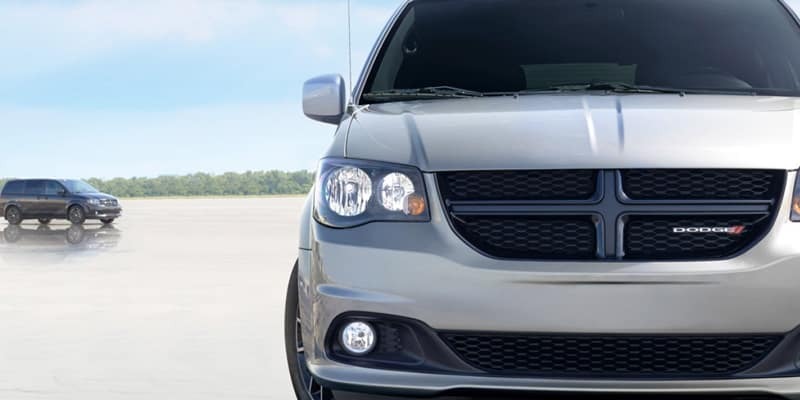 Complete with 17-inch steel wheels and P225/65R17 BSW all-season touring tires, the Grand Caravan will keep you riding safely and in style. Optional upgrades include sidesteps and running boards as well as roof racks and rails for holding all of your outdoor toys and luggage. The SE plus model adds automatic headlamps and fog lamps, and the SXT model offers dual power sliding doors and a power liftgate, which can be useful for loading up for family road trips. One of the most unique selling points on the Grand Caravan is the engine. Dodge manages to pack a lot of power into this family car. The 3.6 L V-6 24 valve VVT engine delivers up to 283 hp and 260 pound-feet of torque, packing quite a punch for its class. 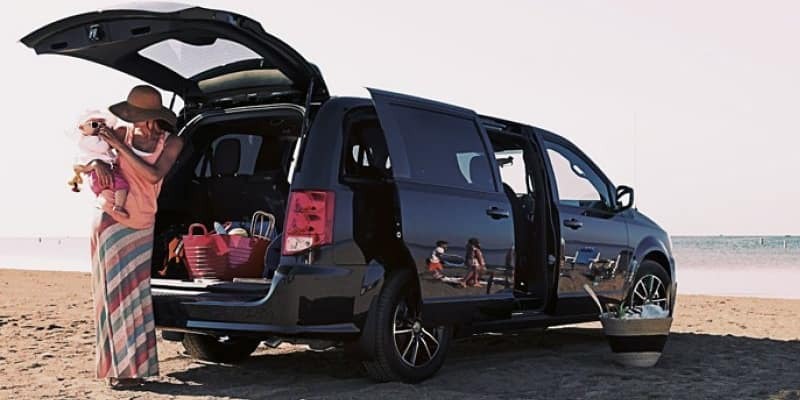 With a 3600-pound towing capacity, the new Dodge Grand Caravan can easily haul whatever you need it to, whether it be a boat, camper, or trailer for fun weekends with the family. 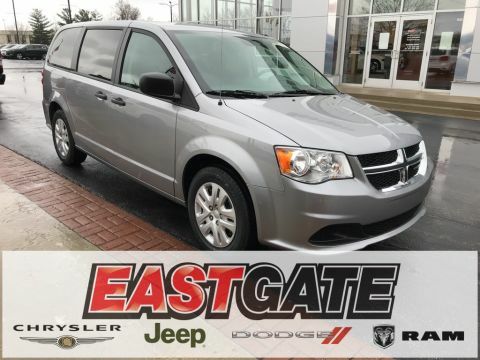 The Dodge Grand Caravan comes with a six-speed automatic 62TE transmission, which delivers a smooth ride and clean acceleration. With the all-season touring tires, you’ll get a comfortable ride that will get you where you need to go quickly and safely. 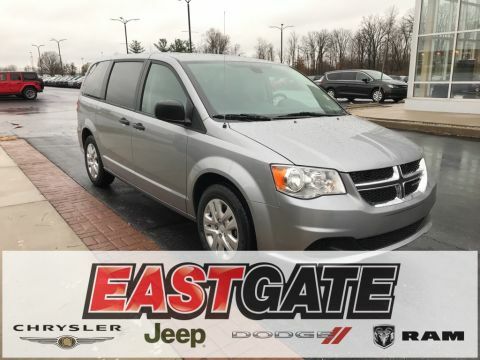 The Dodge Grand Caravan comfortably seats seven, making it the perfect vehicle for your weekend getaway. With its third-row Stow n’ Go seating and storage system with tailgate seating, there’s plenty of room for everyone and everything you love. Dodge didn’t forget about entertainment either. Its six-speaker audio system will keep you and your family singing along to your favorite songs everywhere you go. Meanwhile, the three-zone automatic temperature control with rear heat on the SE Plus and SXT models will make sure that everyone is comfortable throughout the ride. The safety features on the Grand Caravan will make you happy to bring the kids along on your adventures. Every model comes with a ParkView Back-Up Camera, a generous number of front and side air bags, a driver-inflatable knee bolster air bag, tire pressure monitor with warning lamp, LATCH Ready Child Seat Anchor System, and electronic stability control. 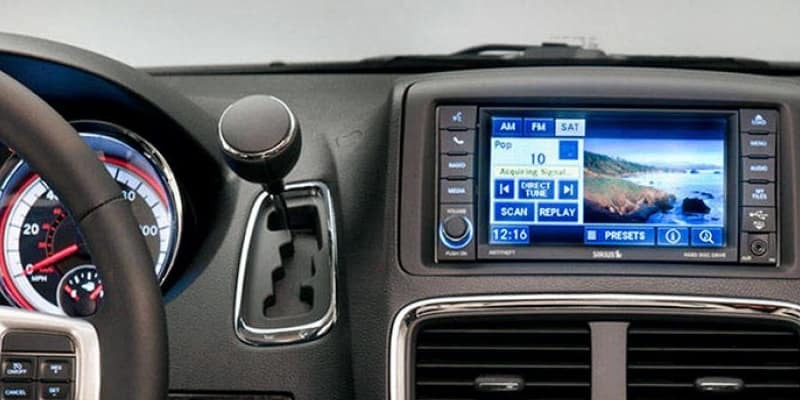 The keyless entry with immobilizer will make sure that your Grand Caravan stays secure right where it belongs: in your garage, or on the road with you behind the wheel. 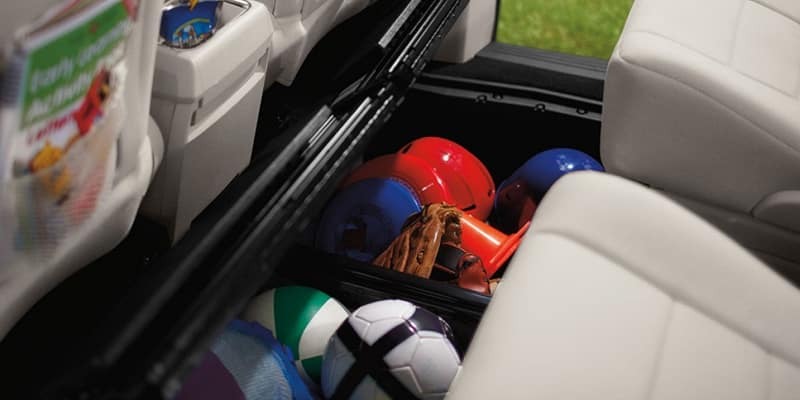 With so many features, the new Dodge Grand Caravan is sure to have all the amenities you need. Stop by your local dealership today, and take one for a spin!